Are you getting the most out of Facebook? 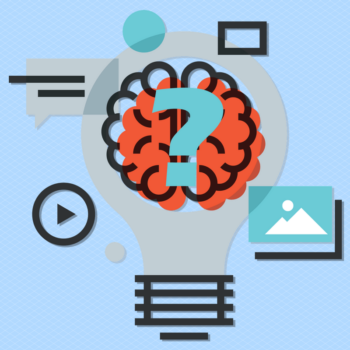 Are you thinking of branching into video podcasts or vlogs? I’m on the line with Meg Le Vu of getinthelab.me. Meg left her job as a government worker to join her husband’s wedding photography business, but she felt that she needed a different creative outlet, so she started her podcast show in 2014. She now helps those who are willing to help themselves by means of failing fast and having fun too. 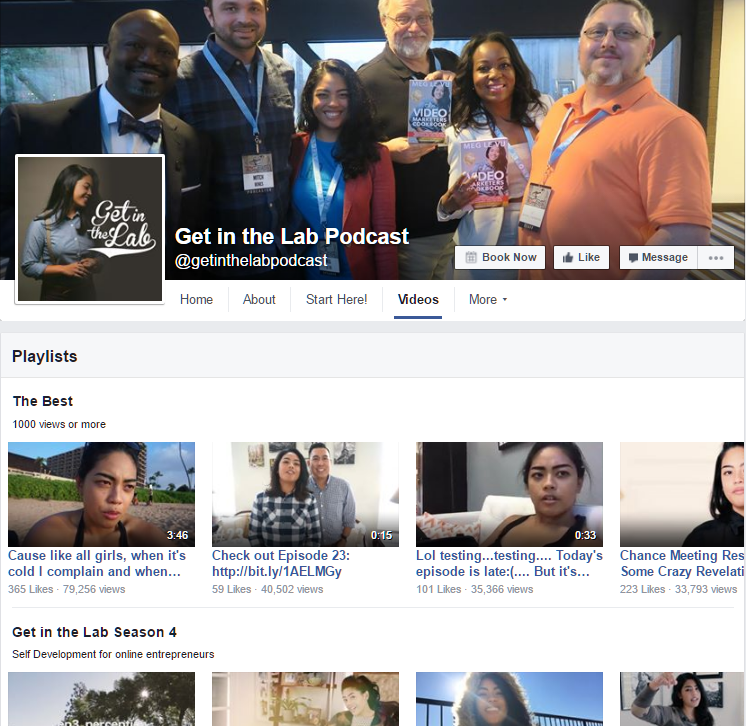 Her podcast has gone through a number of phases, from YouTube to publishing in iTunes and finally publishing natively on Facebook. Her fan page growth exploded in a time when others are complaining about Facebook, and this has fueled the growth of her business. 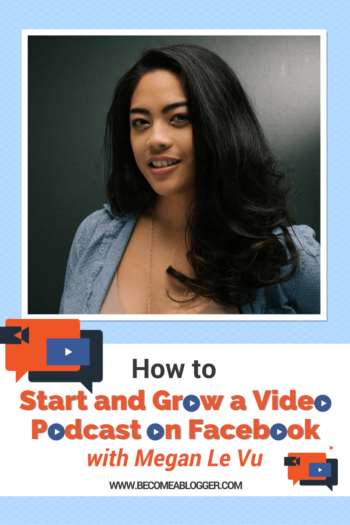 She’s here today to talk about how to start and grow a video podcast using Facebook. Meg started her online business because, like many of us, she was frustrated with her nine-to-five job. After finishing her BS in Health Science and Public Health, she thought that she wanted something with benefits and security, but a long commute and damage to her back from sitting so much were the unexpected consequences. The job didn’t make her happy, and she was bringing that negativity home with her. So in 2013, she left her government job behind and joined her husband, Kevin, full time in their wedding photography business. After doing that for a while, Meg still wasn’t happy creatively, and she decided that she wanted to do her own thing. At the same time, she felt drawn more and more to video. Meg says that she’s always been creative, and that she used to make home videos for her family to enjoy. She never thought about this hobby as something that could become her business until she was looking to strike out on her own. This is so important: people like to tell you that you can’t build a business doing what you love, that it’s just something you do for fun. But actually, with enough determination, you can make money doing something you’re passionate about and excited about. It’s easy to forget that you have your natural gifts for a reason, Meg says. So really dive down deep into the stuff you’re really passionate about, and don’t focus too much on your weaknesses or your gaps. Meg had a great metaphor for this: follow the green lights instead of the red lights in your life. If you look hard enough, there’s always a path with green lights. The idea for Get in the Lab came from Meg’s love of experimentation and her sense of her business still being in the experimental, start-up phase–like a science lab! Initially, Get in the Lab was a podcast, sort of. 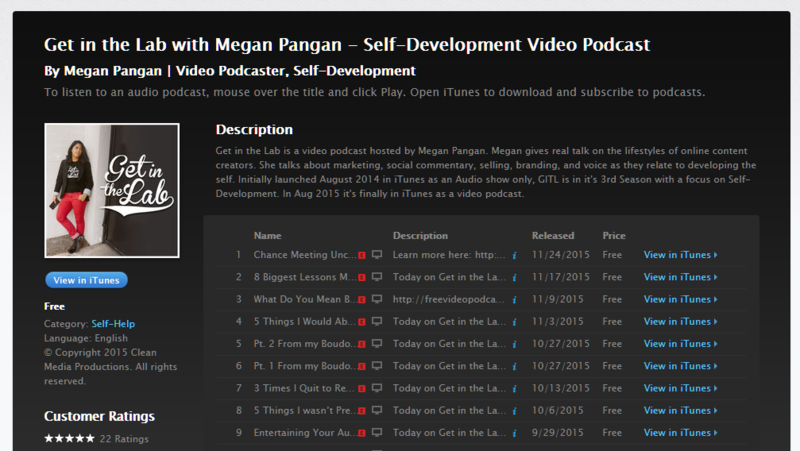 Meg really wanted to do video, but she didn’t know how to get a video podcast on iTunes. So she would make a video, rip the audio, and post that to iTunes. Then she’d upload the video straight to YouTube. In 2015, she started experimenting with video podcasts on iTunes, mostly because people were asking for her to have a proper iTunes video podcast. Eventually, she started publishing there. After 20-ish episodes, she just wasn’t happy with the platform. She felt that it was really well-produced, but she just wasn’t getting the connection with her audience that she wanted. It was tough to get people to click on links or to sign up to her email list. So she started experimenting with publishing straight to Facebook and YouTube, where her video podcast lives now. Meg finds these platforms much better for interacting with her audience. With a Facebook comment or YouTube comment, you can see who that person is right away, and you can find ways of interacting with them through comments or personal messages. The iTunes platform isn’t as good for that kind of audience engagement. Facebook also allows you to boost popular content by putting money behind it and to target specific groups of people. So Meg has found that she reaches the most people through Facebook. Meg talks about the need to find a balance between where you feel happy and comfortable and where you can turn a profit. To her, the iTunes audience felt very passive, which kind of makes sense. When you listen to a podcast, you might be in the car or at the gym or something. You’re not usually in front of a laptop and ready to click on links. For Meg, she found her happy place on Facebook. 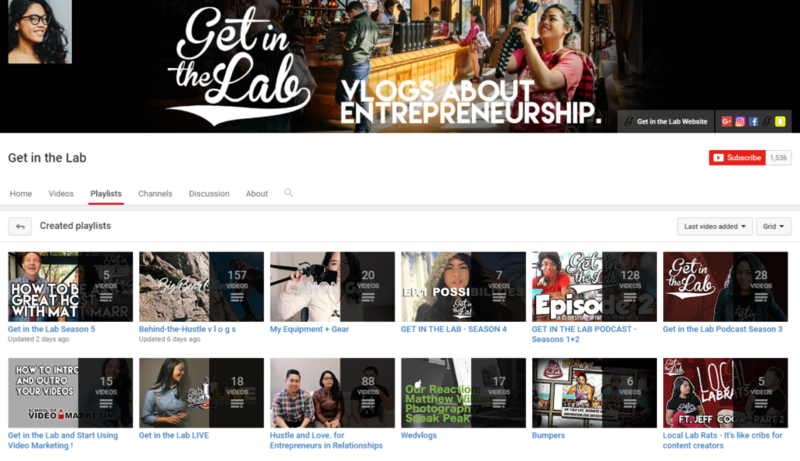 The first episodes of the Get in the Lab were hosted by Meg and her husband, and they talked about their challenges running a business together from their home as a husband and wife team. Meg describes their initial setup as really “janky” ! Meg’s husband Kevin decided to leave the podcast after two seasons. Being in front of the camera just wasn’t his thing, but Meg really loved it and adapted the show as time went on. I asked Meg how many episodes make up a season of Get in the Lab, and she said it changes depending on how much content she creates. Initially, she and Kevin were posting almost every day, and by the end of season 2, she was just burnt out. Breaking the show into seasons allows her to take a break, and allows her audience to have a break, too. Although she was publishing a crazy amount of content at first, Meg says that nowadays it’s much more sparse. She’s got a good portfolio of material behind her and a really good brand, so she only creates new content now when she’s got a great interview or a really good piece of information to share with her audience. Otherwise, she’s mostly re-purposing or re-sharing existing stuff. Nowadays, Get in the Lab is mostly about interviewing entrepreneurs that Meg admires and that she thinks will inspire her audience. She’s keeping this season pretty small because she does interviews in her studio in Fullerton, CA. Plus, she needs to feel like she can “vibe with” her guests. Both she and the person she’s interviewing need to feel comfortable and able to be themselves, because video is such an intimate medium. You can’t hide behind the microphone in your pajamas! She’s mostly meeting these entrepreneurs online, although some of them are also personal friends or people she’s met in other ways. The main thing is that she has to be able to get along with them. A feature of Get in the Lab is that the content is based on whatever Meg’s inspired by, and she’s not posting consistently at the moment. So I had to ask: what’s her monetization strategy? Meg’s answer was that she’s always working to funnel her audience into a number of opt-ins. She’s got a free video podcast course, a free video starter guide, a school with a number of courses in it, and a book. So she creates content designed to promote and sell those products. That content takes a number of forms. Sometimes it’s one-off videos, sometimes it’s a “commercial break” in her podcast, sometimes it’s her vlogs. She also includes a call to action at the end of every podcast episode. Meg sometimes includes ads for affiliate products in her commercial breaks, too. Meg’s vlogs were actually instrumental in getting her book funded on Kickstarter. She’s very honest in her vlogs and tries to just put everything out there. People really responded to her honesty, and supported the book because they felt very connected to her and her goals. Meg says that one of the most important things to remember, especially for bloggers transitioning to video, is that video is more in line with entertainment or inspiration. Those are the only two reasons someone will watch your video, no matter how long or short it might be. Think about it: no one goes on Facebook to learn! We’re there to be entertained. Meg says that really successful YouTubers recommend that an educational video follow the “edutainment” model: 90% entertainment, 10% education. You’ve got to realize that you’ll be on camera. Everything you say or do and everything you don’t do gets captured and relayed to the audience. Remember to have fun with it. Oh! And look into the camera. Once you’ve got your content down, best practice is to be consistent and to communicate with your audience. Meg says that she forgets to do this a lot, but it’s super important. Keep your audience on the same page with you and be clear about what they can expect from you. Let them know that they can expect a post every Monday at 5:00, or whatever the case may be. Set their expectations and then try to hold yourself accountable. 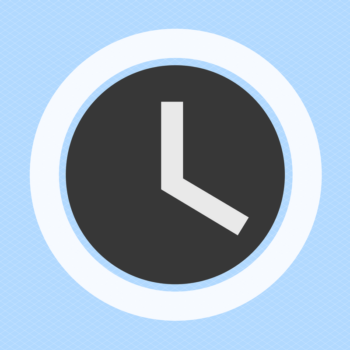 Once you set up a schedule, you can fill in the gaps with vlogs, blog posts, interviews, video updates–get creative! Facebook is a daily medium. The most successful people on Facebook are posting like 5 times per day. PER DAY! It takes a lot of energy but it’s very possible. That’s how you really engage with your audience on Facebook. Of course, sometimes life gets in the way. But you want to let your audience know that you care and you build that human connection with them. This is really helpful! It helps to keep you on track. 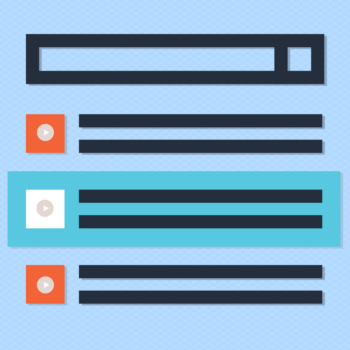 Pick a keyword that people are searching for, or something that’s trending. Be strategic about what you’re talking about in your show. 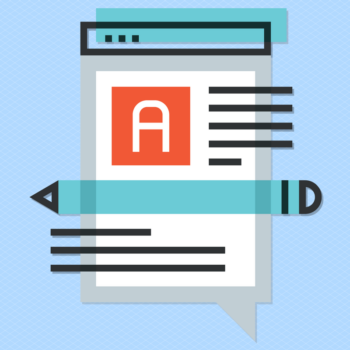 Meg recommends using Google to find out how to craft a clickable headline. Create an intro that covers relevant information, highlights, and what your audience will get out of watching the podcast. Then tag whoever is being interviewed, and their business if they have one. Tag everything that’s tag-able, including your personal page. Try to use the tags that auto-populate and pick what’s relevant. Try to You can try posting different screenshots to see what gets the best response. You can test what’s the best way to get people to watch your show. Remember that if your thumbnail has text, you need to follow the 20% rule. A lot of this stuff is similar to YouTube, but it’s all becoming more important on Facebook as the search capability improves. Meg grew her fan page on Facebook from 232 followers to 25,000 followers in about 5 months using ads and boosted posts. She had a period of using daily inspirational quotes, which were “really popping back in the day”–as in, a couple months ago. She would respond to every single comment to really build relationships with her audience, often using stickers if she didn’t know what to say. This helped people feel really connected to her. 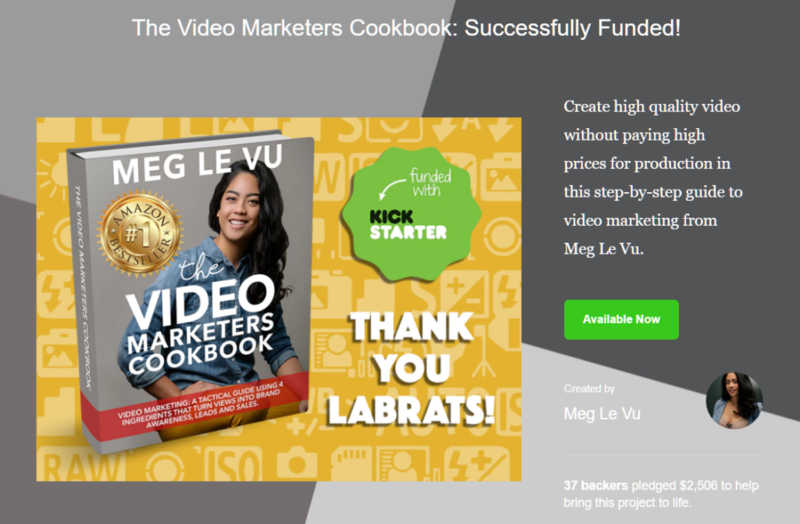 If you’re looking for more Meg, you can check out her book, The Video Marketers’ Cookbook. It’s a play on kitchen cookbooks, and it basically teaches people to do video marketing. You can find more info at thevideomarketerscookbook.com. Meg is also on Instagram @meganjphoto and on Facebook (of course!) at Get in the Lab podcast. This is epic Leslie!!! What a power page! Thank you for having me on your show. You’re an incredible talent behind the mic and I’m so grateful to have met you. Well thank you so much for coming on and providing value for my audience. YOU ROCK!